Most B2B businesses are trying to create some sort of content to demonstrate their expertise in the niche that they work in. But what do you do with this content once you have it? Most firms just throw it onto their website and maybe share it to their social channels via the company's central accounts. But is that really an effective way of doing it? LinkedIn Groups have been underused by most professionals and there is a big opportunity to lead the debates in your niche and speak to and connect with potential clients by showing yourself as a thought leader. There is a bigger opportunity than ever, as can be seen below, now that LinkedIn has revamped groups and has launched a stand alone app. Utilise this tool well and there is a big opportunity to trump your competitors and drive your visibility to the "right" groups and therefore the "right" people. So keep thinking to yourself, "Who do we want to be talking to" and then go and find those people and consistently update them via LinkedIn Groups and email newsletters with relevant, timely, expert-led content. 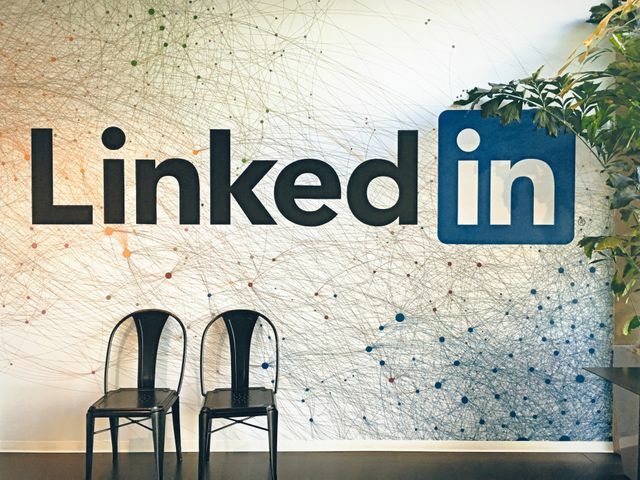 LinkedIn has begun notifying group administrators of an upcoming remodel that reimagines the entire product in an effort to make LinkedIn Groups valuable for the more than 380 million registered users. Further, a standalone Groups iOS app will be released on October 14. Launched in 2004, LinkedIn Groups became the town hall for people to gather and discuss issues with like-minded professionals. There are now more than 2 million groups on the network, but the quality just isn’t there.